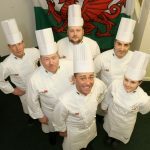 Toby aiming for second Culinary World Cup gold medal | News by Wales Express News, People Before Profit! he last time pastry chef Toby Beevers took part in the Culinary Culinary World Cup in 2010, he helped Culinary Team Wales win a gold medal. Toby Beevers – going for second Culinary World Cup gold medal. 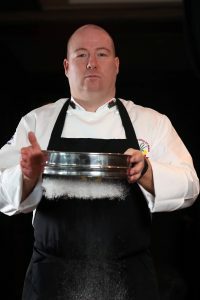 Eight years on, he’s hoping to repeat that great achievement but this time with a relatively inexperienced Welsh team which is trying to make its mark on the culinary world. Apart from being the pastry chef lead in the team, Toby is also filling the team manager’s role with help from captain Danny Burke, co-owner of Olive Tree Catering, Runcorn. He admits it will probably be his final international competition as a team member and would love to sign off with another gold to add to his collection. Toby, who works for PSL Purchasing Systems and lives near Chester, has been a member of the Welsh team for 19 years. 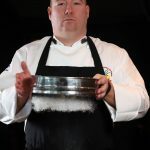 “Going into the Culinary World Cup I feel confident but nervous because this is a team in transition,” he said. “When Wales won gold medals in 2010, the team was probably at its peak and packed with experience. The other team members are Jason Hughes, who is to open his own restaurant in Menai Bridge in partnership with Bocca in the new year, Alun Davies, former captain of the Combined Services and RAF culinary teams who is based in Winchester, Sergio Cinotti, co-owners of Gemelli and Gem42 restaurants in Newport and Alys Evans, an award-winning patisserie chef from Gilfach Goch. 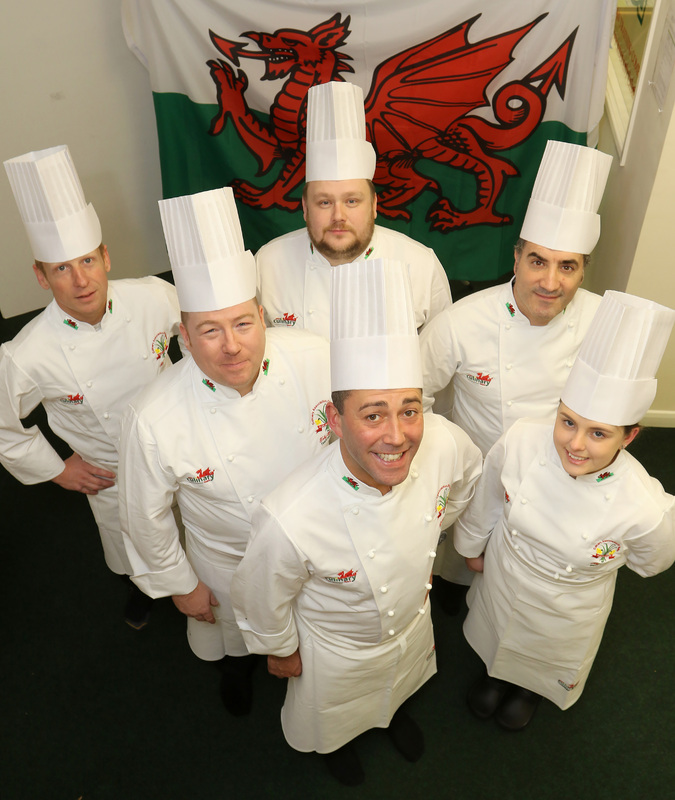 Culinary Team Wales is sponsored by the Welsh Government’s Food and Drink Wales, Cambrian Training Company, Grwp Llandrillo Menai, Castell Howell Foods, Hybu Cyg Cymru, Harlech Foods and Goodfellows.